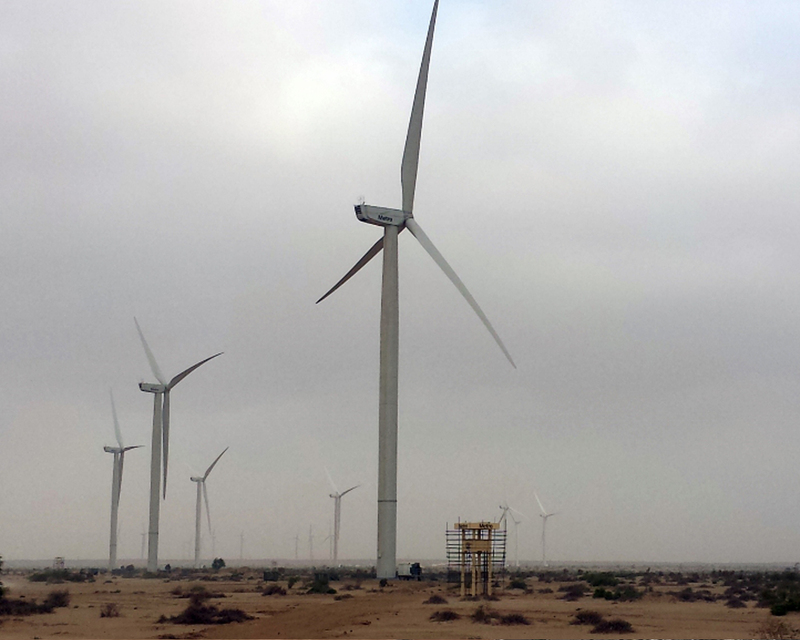 Metro Power Company Limited is an SPV incorporated to develop, own and operate a 50 MW wind farm in Sindh, Pakistan. Nexif, while acting as the manager of InfraCo Asia, a company of the Private Infrastructure Development Group (PIDG), led the development of this project. 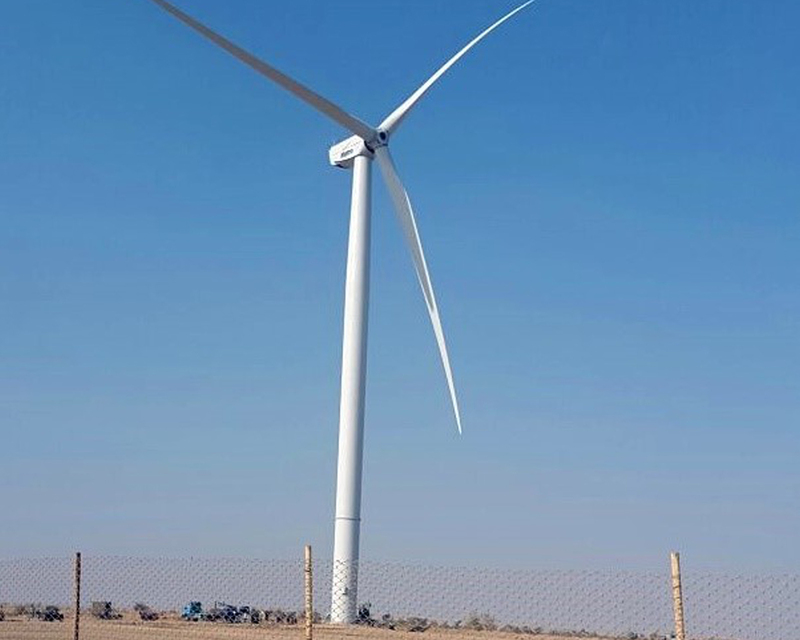 The project is located in Jhimpir, district Thatta in Sindh province, north east of Karachi and approximately 100 km from Karachi adjacent to the Gul Ahmed Wind Power project, which was also developed by Nexif, in its capacity as manager of InfraCo Asia. 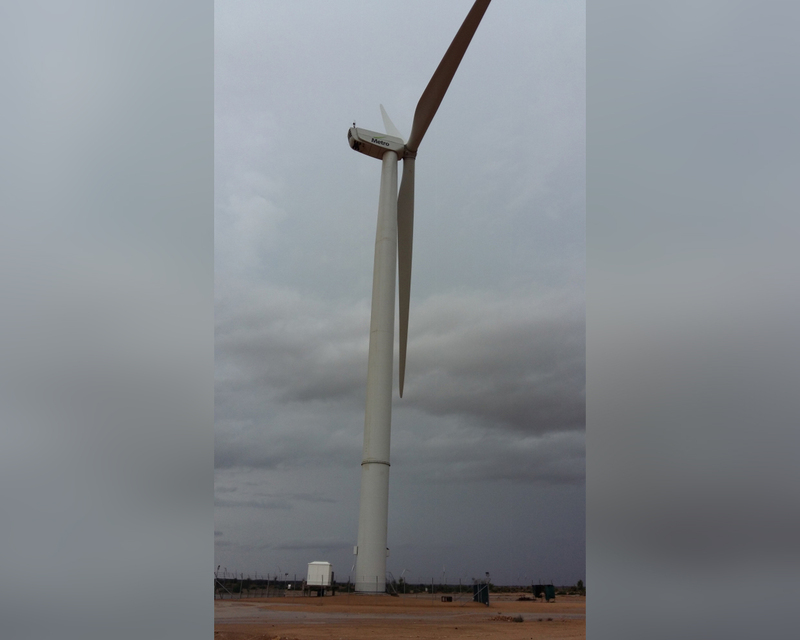 The project involves the installation and operation of 20 Nordex wind turbines each with a potential capacity of 2.5 MW. 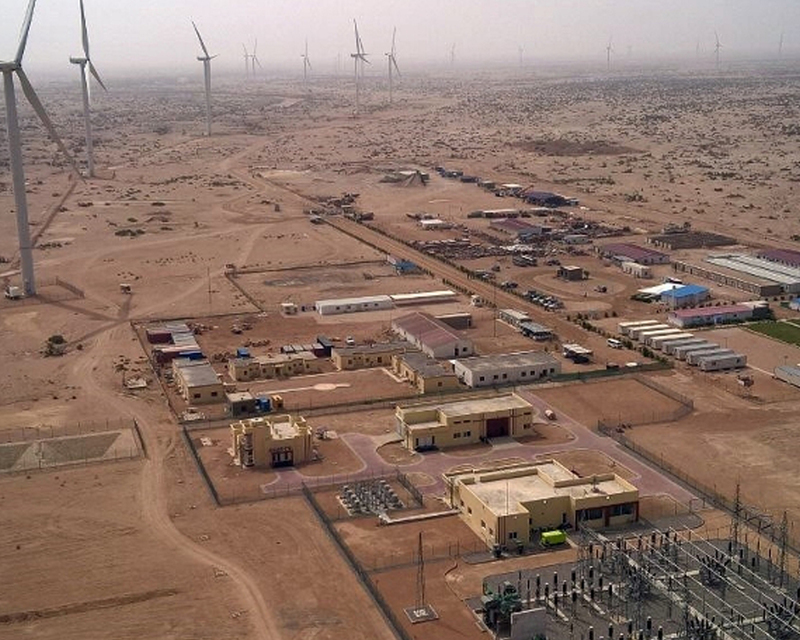 The project will sell electricity to the National Transmission and Dispatch Company Limited under a 20-year Energy Purchase Agreement. In February 2015, the project obtained debt financing from leading multi-lateral institutions and local financial institutions. 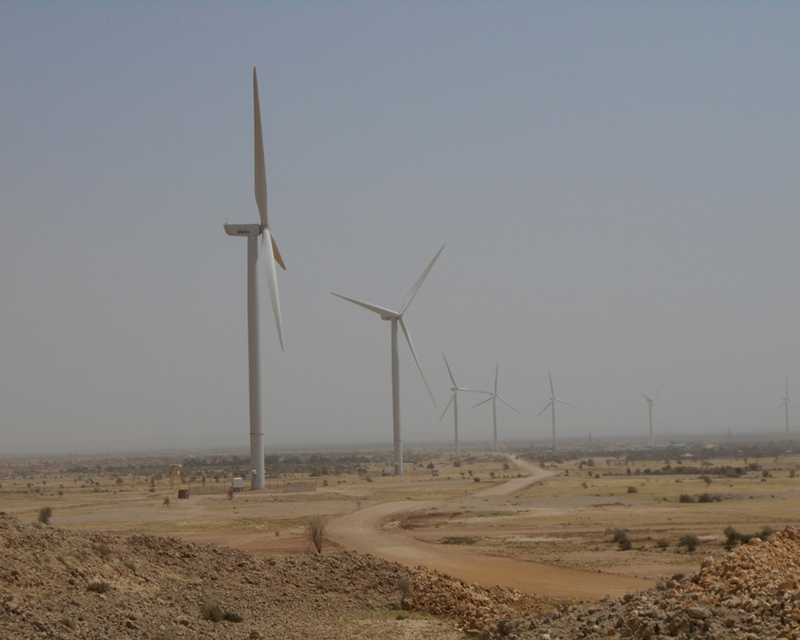 It also obtained an equity investment from International Finance Corporation, part of the World Bank Group. 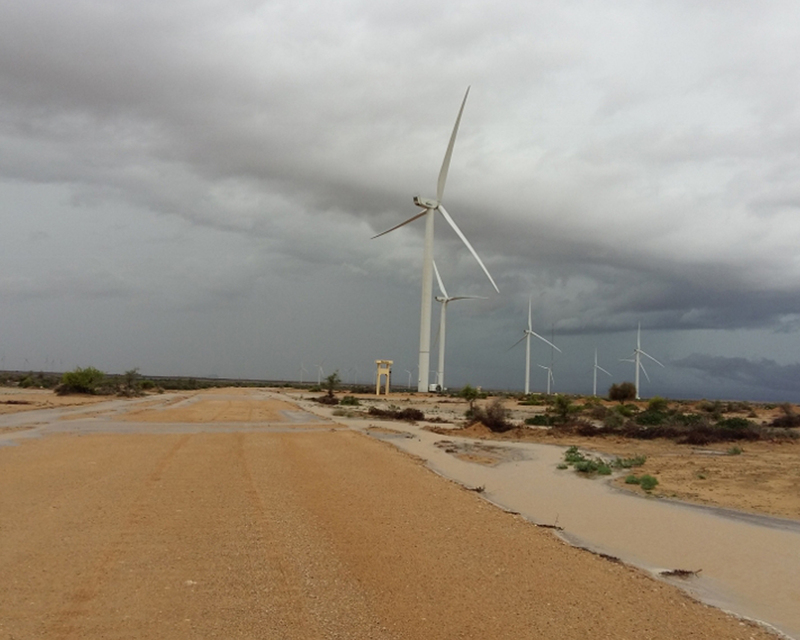 The project has obtained all relevant approvals and commenced construction in March 2015. 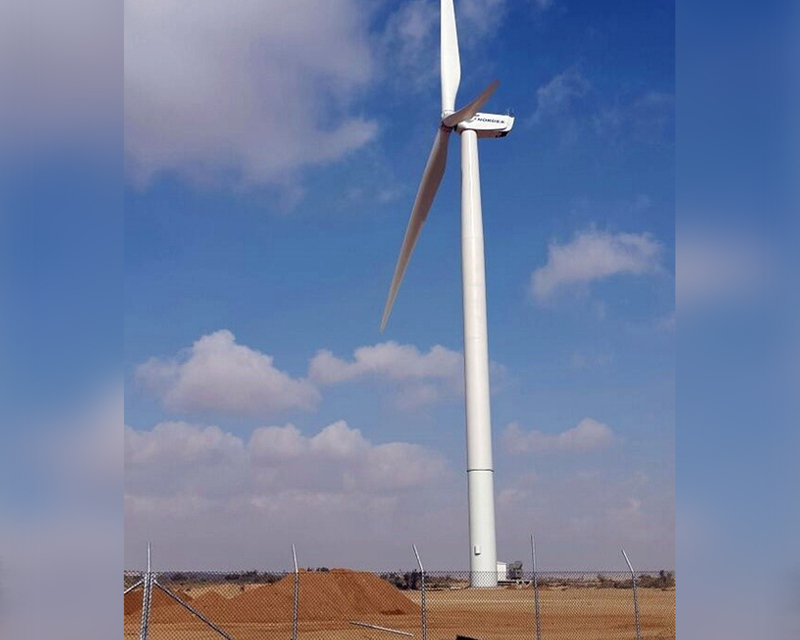 It is expected to start commercial operations by August 2016.